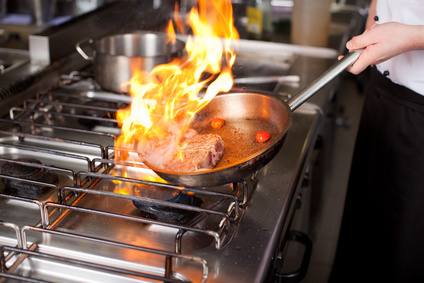 The cooking area of a restaurant offers workers an opportunity for developing cooking skills, while learning to handle equipment and organize tasks. All workers in this area may also be exposed to fire hazards. Contact Dupont Learning to learn more.